In our Beth Ditto artist profile you can find photos, cover art, tour dates and all content and streams we can find in our vault. We currently have 2 photos of Beth Ditto in the gallery and 2 posts. 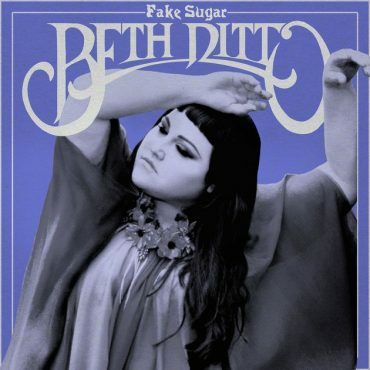 Check out the great retro rock ‘n’ roll infused new single 'Fire' from Beth Ditto's forthcoming solo album 'Fake Sugar'. Below you can find links to Beth Ditto via pages like the official website, Facebook, Twitter and more.